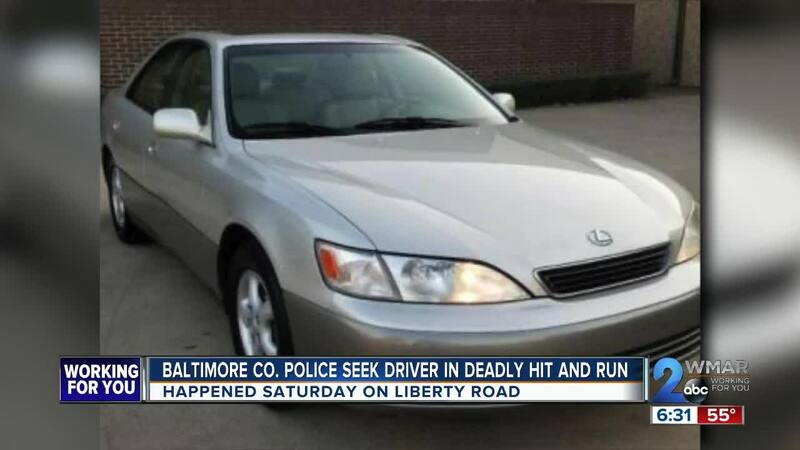 Baltimore County Police are searching for a hit and run driver that killed 27-year-old Garohn Malik Green. According to police, officers responded to call for a pedestrian struck by a car on Liberty Road near Croydon Road. Crash Team investigators say Green was crossing Liberty Road when he was hit by a car headed east. The driver fled the scene. 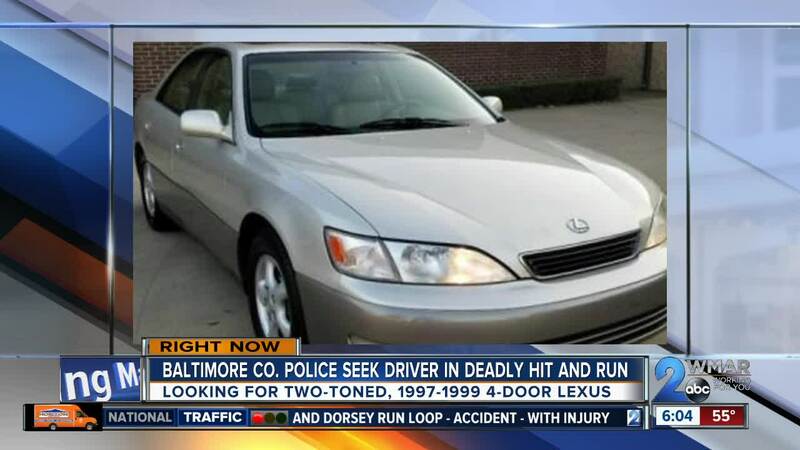 Investigators described the car as a 1997 to 1999, two-toned cream over silver colored Lexus ES300. The car should have significant damage to the front right corner and to the front right headlight, including some parts missing from the assembly. Green was taken to Sinai Hospital where he was later pronounced dead.